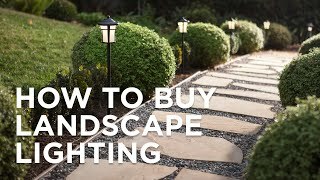 Transform your outdoor space with this energy efficient complete landscape lighting system that includes four path lights and two spot lights. Illuminate your yard or garden with this energy efficient LED landscape lighting kit finished in powdercoated black. 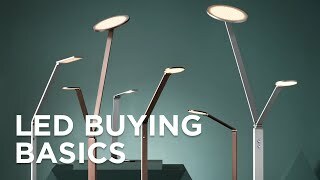 Includes four stylish seeded glass shepherd's crook path lights, two in-ground spotlights, cable, and a transformer. The 45 watt transformer has a full ON mode and three AUTO settings plus a built-in photocell for dusk to dawn operation. Works with low voltage landscape lighting systems. From the John Timberland Capistrano collection of outdoor lighting fixtures. Path lights measure 23" high x 4 1/2" wide. Spot lights measure 7 1/2" high x 3" wide. Includes two spot lights, four shepherd's crook path lights, one 45 watt plug-in transformer, and a 50-foot long cable. 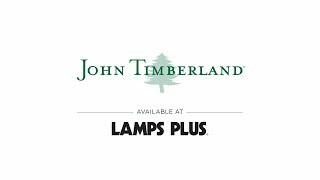 Capistrano complete 6-light LED landscape lighting kit from John Timberland. Black finish with black powder coat on lights. Path lights have aluminum construction with seeded glass. 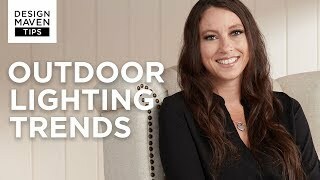 Spot lights have cast aluminum construction. Integrated 4 watt LED module in each light: 340 lumen light output per light, comparable to a 35 watt incandescent. 3000K color temperature. Full ON mode and three AUTO settings (4, 6, and 8 hours). Built-in photocell for dusk to dawn operation.